I never met a mushroom I didn’t like, and I’ve had the pleasure of quite a few. If you ever get the chance, take a mushroom walk with the Boston Mycological Club(or your local club). They are a perfect collection of culinary, botany and sensation-seeking enthusiasts. When I went, we found baskets-full of colorful beauties, then using field guides and spore patterns (the definitive method to differentiate friend or foe from a safe-to-eat perspective), we identified, divided up and took home our bounties for happy times of all sorts. Gathering mushrooms from the wild is getting evermore popular, but I don’t do it because even though I’ve had some experience with my mycological friends, every year even expert mushroom collectors eat the wrong fungi and that’s it – they can kill you. There are such a phenomenal range of cultivated mushrooms now available, I suggest sticking with and enjoying that. 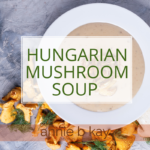 I love the mushrooms, dill, and sour cream that frames Hungarian mushroom soup. If you can find a good local organic grass-fed sour cream, then by all means, use that (grass-fed dairy has a more favorable lipid profile as well as being easier on the earth relative to its mass-market cousins). If you are dairy-free, you can substitute a bit of soy milk plus an extra squeeze of lemon to approximate the tang you’ll miss from yogurt or sour cream. 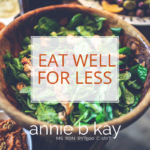 Here I’ve aimed to boost the nutrient density by loading up on herbs – both dill and parsley, as well as other vegetables, and lightened it up with yogurt rather than sour cream. 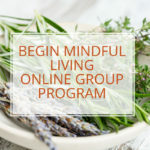 I found that when I used this quantity of herbs, I needed to blend the finished product – herbs are so delicate that when they are cooked like this in a soup, they need to be blended or finely finely chopped or their texture just isn’t what you want it to be. In a heavy soup pot over medium heat, sauté onions in olive oil until translucent. Slice carrots and clean and slice mushrooms, and slice turnip, discarding any waxy covering it may have. Add these veggies to the pot and sauté for about 10 minutes, stirring occasionally to prevent sticking. Add stock and simmer 45-60 minutes. Meanwhile, chop herbs. Add herbs and yogurt or sour cream. If necessary, cool and run through a blender for a smooth and creamy texture. Gwen Gaillard was the belle of Nantucket’s culinary scene for years. We have a tattered cookbook filled with Gwen’s recipes from her heyday. This carrot soup is one of them, with a little of my own updates and thoughts. Carrots, turnips, potatoes and onions are really all this soup consists of. Simplicity. But it packs a grounding sweetness – rooting I should say – of tubors. Perfect for this transitional season of surprising coolness and breeziness, when you get hungry for hearty but don’t want to slide into dough-eating. We got a beautiful bunch of carrots from the Farmer’s Market in Great Barrington this week, along with a turnip, so it was time to get this one rolling. 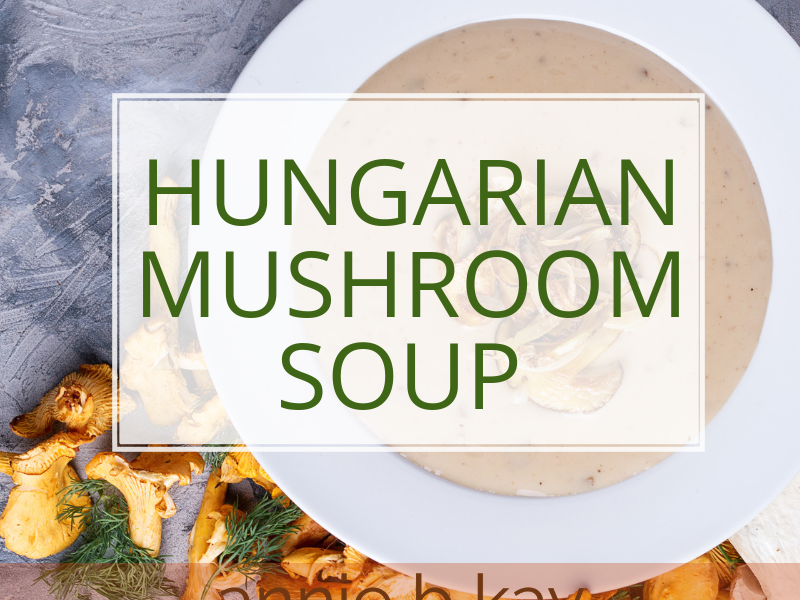 This soup is a great base for adding a variety of other flavors – toss in an apple, or a thumb-sized piece of ginger, or some spicy peppers for variety. 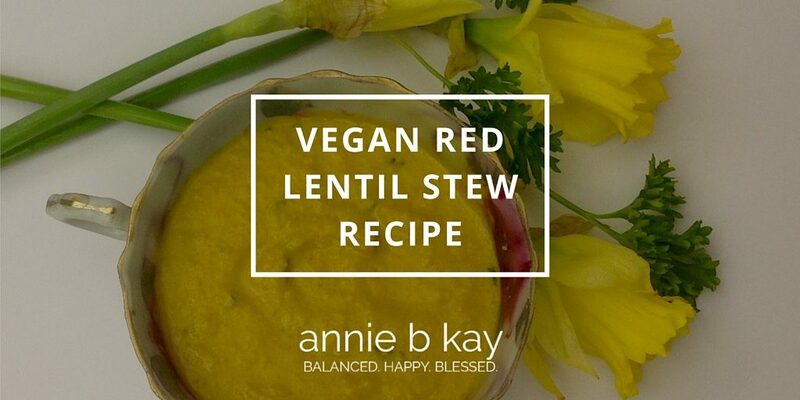 Gwen’s recipe calls for butter, but you can easily make this soup vegan and delicious by simply sautéing the onions in olive oil rather than butter. Easy. Saute the onions in the butter over medium-low heat. Place the carrots, turnip, and potatoes in a soup pot with water, and simmer over low heat. After a half-hour, add the sautéed onions, salt and pepper. When vegetables are soft, blend with a hand-blender (or a regular blender if need be). Please resist the temptation to spray weed-killer on your lawn as it is filled with nutrition free for the taking. Eat your “weeds” instead! Wild garlic mustard, for example, is considered an invasive weed but is also a nutrient-dense green with spicy garlic flavor. 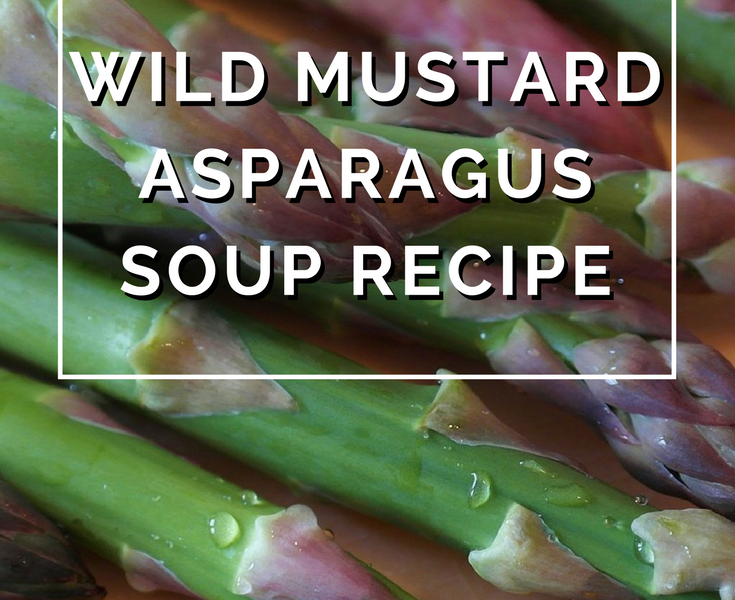 This green is filled with antioxidant vitamins and minerals, and eating a little something wild every day connects us more deeply to nature. I love the fact that just when we need to brush out the sludge from that long cold winter, the very tonics we need to help that happen literally spring up under our feet. 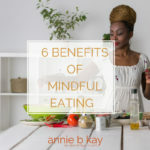 Dandelion, ramps, wild strawberry and garlic mustard to name a few are everywhere now, and all we need to do is accept the invitation and support to detoxify deliciously. 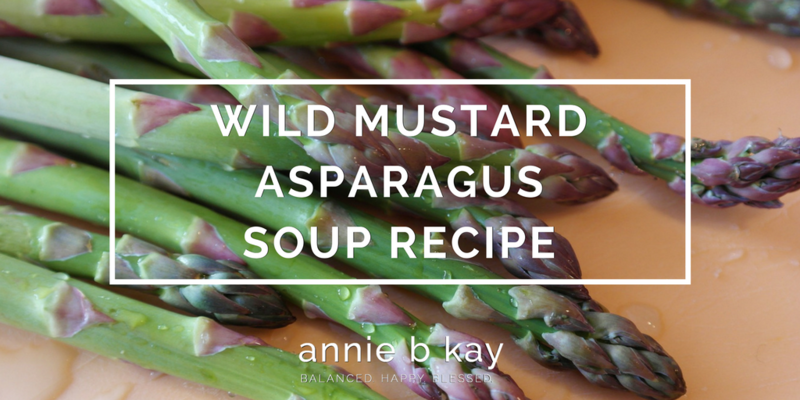 Here is a nice light green spring soup recipe that I whipped up with the crew of people coming for Detox at Kripalu in mind. And of course, all my friends who are Kripalu Detox alums. 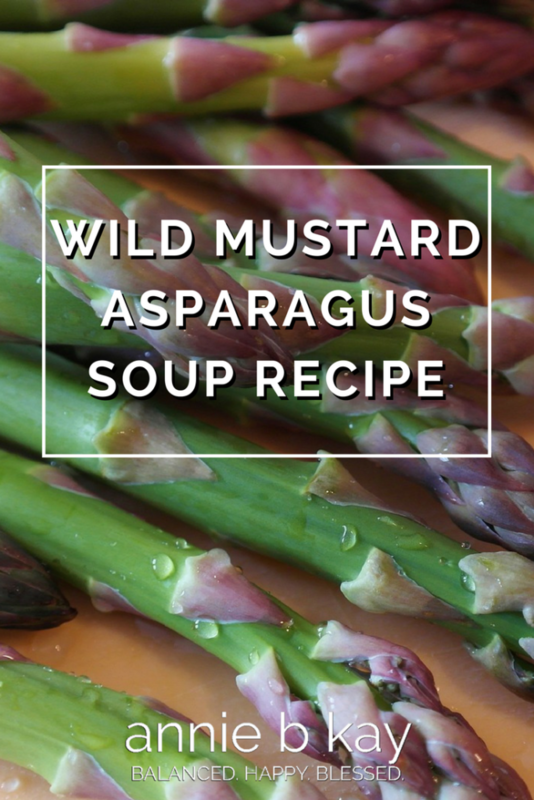 Between the garlic mustard and asparagus (which is bursting with glutathione, the mother of all antioxidant and a detox power food) this recipe is made for spring nutrition. Enjoy! Saute celery in olive oil in a heavy soup pot until soft. Add scallion and asparagus, and continue to saute until vegetables are soft. Add stock, garlic mustard, and Dijon, and simmer medium-low for 15 minutes. Go to it with your immersion blender. Stir in butter until melted and incorporated into the soup. Add salt and pepper to taste, and serve warm, topping each bowl with a Tbsp of toasted sunflower seeds. 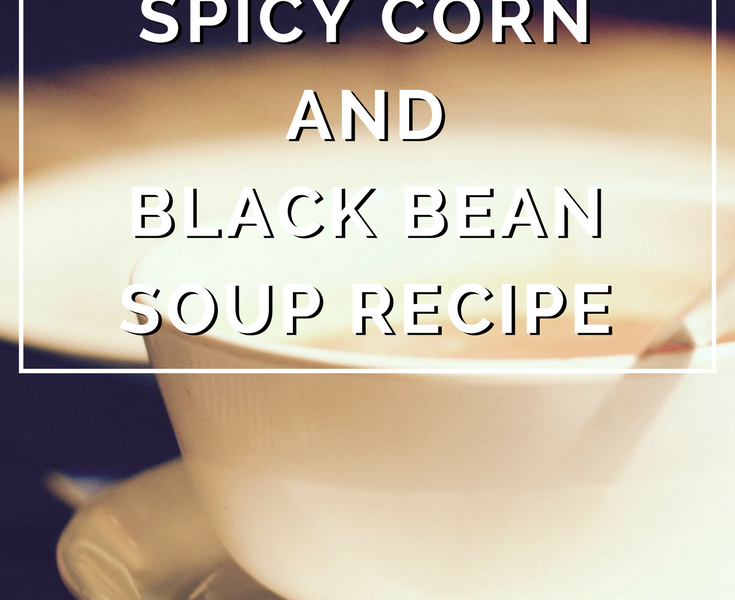 I love black bean soup, and this recipe loves me (and you) too with nutrient dense vegetables, lime, nutmeg, pepper and chili for a touch of heat. And of course black beans, a fiber-protein power combo. 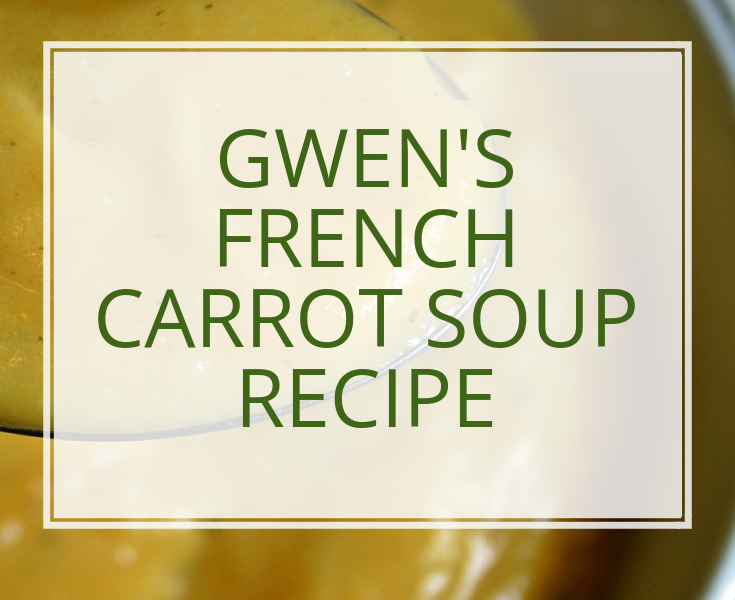 This recipe makes a flavorful thick soup perfect for a snowy day. I live with an unapologetic carnivore, so the addition of uncured bacon (which at least eliminates nitrites) or turkey bacon vs going for a vegan version (my preference for mind and body) is always a weighty decision. For this go-round, as my husband and I have been doing some happy-lovely bonding lately, it’s bacon! I used 3 trimmed slices of Applegate naturals uncured Sunday bacon. 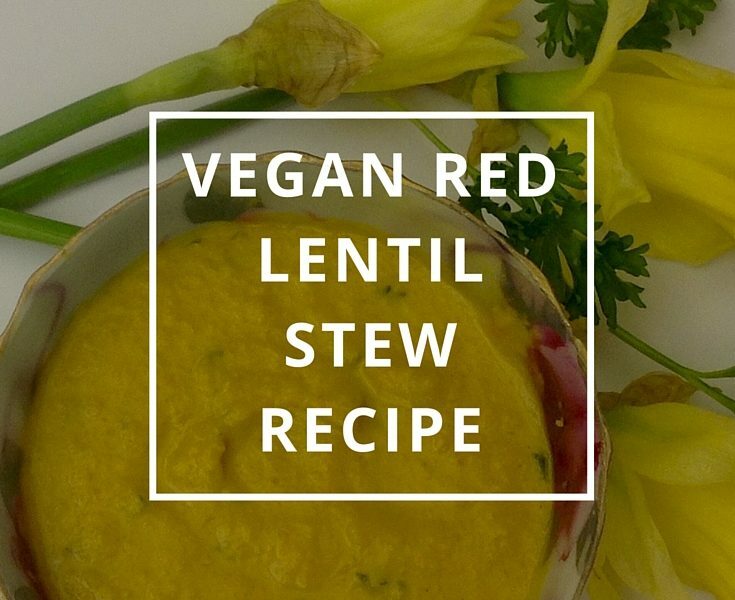 This recipe would still be thick and flavorful in it’s vegan version if you skip the bacon and sauté the vegetables in olive oil. I also used Full Circle organic vegetable broth as I’m just getting into the soup swing and don’t have my own made yet. All vegetables are organic – important for these particular veggies as several of them are on the dirty dozen list. Toss bacon into heavy soup pot, add onions, carrots, celery and simmer over medium heat, stirring occasionally, until onions are soft and slightly golden – about 10 minutes. If you are skipping the bacon, sauté the above in a Tbsp of olive oil. Add black beans, stock, nutmeg, black pepper and water. Simmer until beans are soft – 1-2 hours. Add lime juice, corn and half of chopped cilantro. Add chili to taste: add it slowly and taste until you reach desired heat. You can always make your soup more spicy, but once you overdo it, sorry you’ve got practice in tolerating extra heat. Simmer all for another 10 minutes, top with remaining cilantro and enjoy warm. Serves 4 – makes 2 quarts. 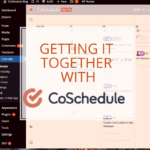 45 minutes to prep, 2-3 hours to cook. I would say the secret to this soup is the flavor combo of nutmeg, lime and chili – yum. 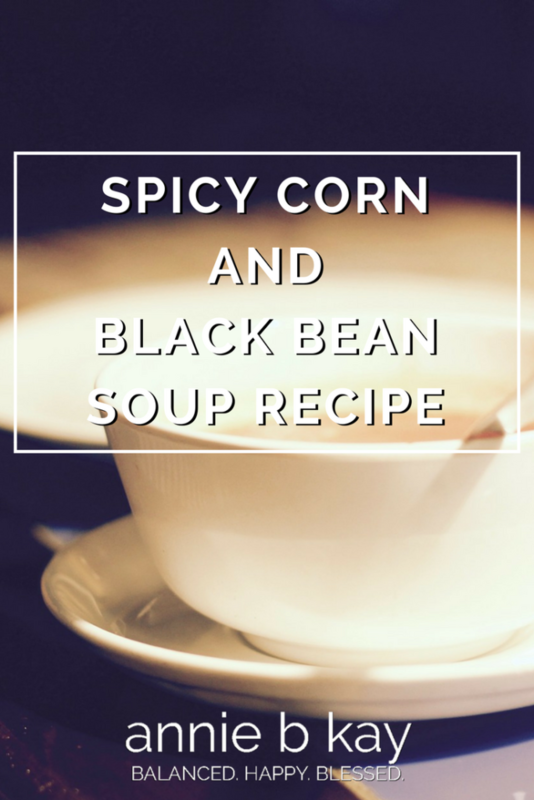 What are your favorite ingredients for a black bean soup? 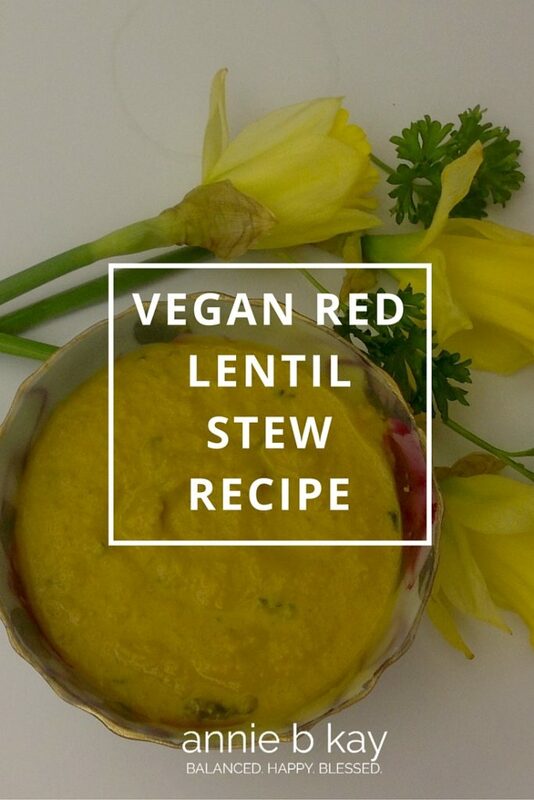 Here’s a nice thick nutrient-packed vegan red lentil stew or soup for a warm winter infusion of tasty goodness. Coconut and tahini make this rich & satisfying. Toss onions, carrot and celery into a large stock pot, add olive oil and sauté until vegetables are soft and there’s a smidgen of browning. Add remaining ingredients except parsley, and simmer on low for 40 minutes, stirring occasionally. Stir in parsley and enjoy. Detox seems to naturally set in this week. It feels great right now to eat greens, beans, nuts and seeds! 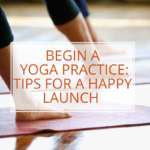 If you are shaking off the sugar bacchanal that set in around Halloween and crested in the Hana-Kwana-Christmas-to-New Year celebration (wasn’t that fun?! 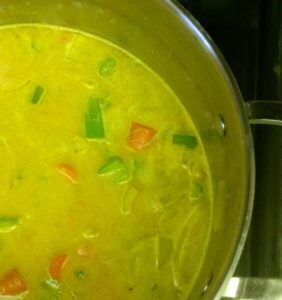 ), here is one more warming, grounding soup to help you remember how it feels to be simply nourished by food again. This soup features winter root vegetables: sweet yellow turnips and carrots, along with onions and white beans. It’s a terrific sweet-rooty canvas that you can finish with a variety of herb-spice flavor combinations. I chose black pepper, celery seed, saffron and turmeric for this one. For this recipe I used a combination of slow techniques (soaking and cooking dry beans) and short-cuts (a commercial “better-than” chicken stock). I find joy in cooking from scratch on a Sunday as I think, write, hang out and virtually-visit friends and family by phone and yep, Facebook. While making stock is yet another wonderful use of time, I am also a firm believer in the “better-than” concept of doing the best you can and not worrying too much about achieving from-scratch perfection. So, the stock I used has a little cane sugar in it, an ingredient that never would have occurred to me to add to my own stock, but the soup is still a celebration of plant-rich goodness. I also used an immersion blender, an inexpensive new tool in my kitchen that makes blended vegetable soups a breeze. 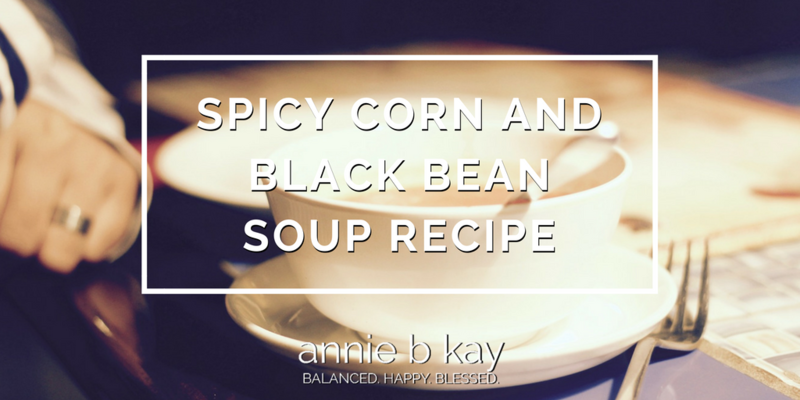 You can use a regular blender to get a smooth consistency, but this soup would still be tasty if mashed by hand or not blended at all. My immersion blender was a great $30 investment. The night before soup day, rinse beans, and place in a medium-sized pot with konzu, then cover with water. Leave beans to soak overnight. Strain off the soaking water. In a large soup pot over medium heat, begin with olive oil and onions. Saute until the onions are soft. Add beans, carrots, turnip, and stock along with several cups of water to cover, and simmer over low heat until the root vegetables and the beans are soft, about 45 minutes. 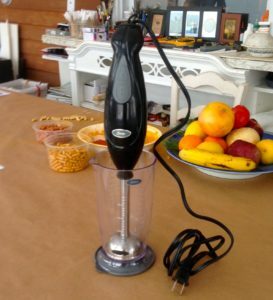 For a blended soup, get that immersion blender buzzing. Alternatively, use a blender for a portion or the soup or leave it unblended. Add spices, reserving a few saffron threads, and simmer for another 20 minutes (or, if you’ve learned how to “bloom” your spices from someone like Jeremy at Kripalu, go to it! ), top each bowl with saffron threads and serve warm.